It is well known that current World Economic Forum in Davos has become a failure. 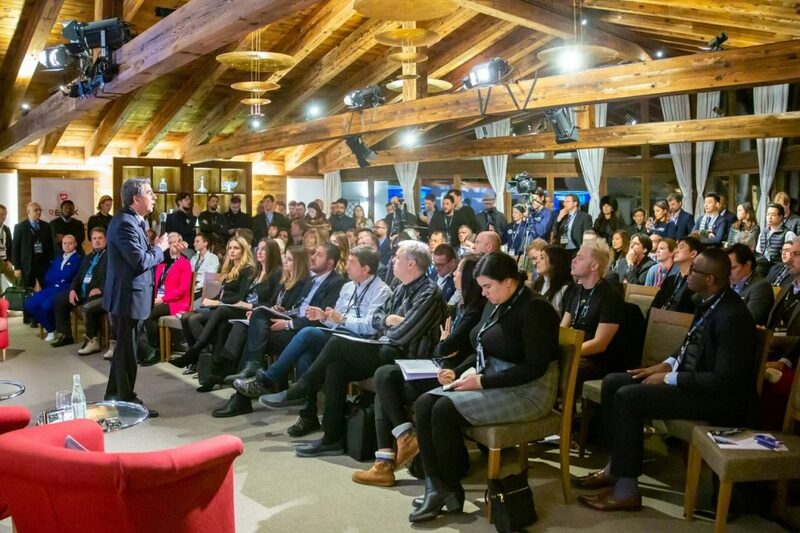 But on the other hand, the Blockchain Economic Forum in Davos, which took place during the same days with WEF-2019, was successful. A big part of participants in failed WEF-2019 corrected their impression by visiting BEF-2019. Get in touch with an interview of LATOKEN crypto exchange CEO Valentin Preobrazhenskiy. Thank you Valentin for such a great event! 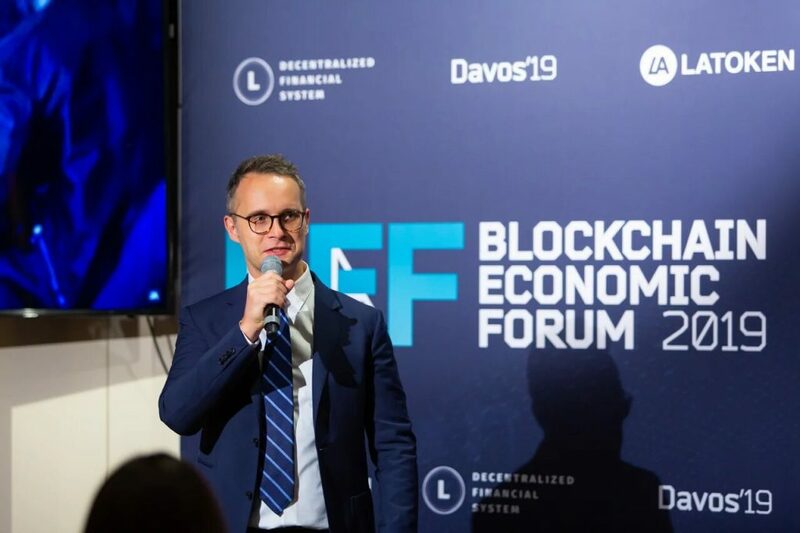 How you came up with the idea of Blockchain Economic Forum in Davos? I made something about two hundred meet-ups to help people to find ideas and friends, to bring the best ideas into reality. And that`s how I found business model for Latoken, which is exchange for money and assets, available transborder for everybody via the internet. The goal of Blockchain Economic Forum is to help politicians, regulators, entrepreneurs to find a way how to adopt blockchain into financial systems, capital markets and states. That`s why we invite Presidents, ministers, Nobel prize winning economists, influencers like Nouriel Roubini, and also we value a lot of disagreements and challenges. Like Nouriel Roubini is a top critic and discussion with the different points of view, with Tim Drapper, who is believer in crypto and Nouriel Roubini, whose challenge was one of the very fruitful. So I hope, that those who visited this will have a more clear understanding, where to go, how to focus on the most important and really viable things. It`s not just about kind of talking about the potential opportunities, it`s about concrete actions with concrete contacts and partners, who we found on Blockchain Economic Forum and this is the biggest asset. So we bring great people, those who can generate great ideas and also turning them into reality and help each other in doing so. You really achieved your set goals, made such a big event. Was it difficult to invite such great speakers as Nouriel Roubini and ex-president of Bulgaria Rosen Plevneliev? This is not difficult, it`s just the systematic work and valuable proposition. So these visionaries see opportunities and it`s not a big deal to sell them the opportunity. If the opportunity really exists, they take it as a pleasure, and this is the opportunity to come to our Forum and speak to very bright people on their own. So that`s why they take this chance with the pleasure to come, and we have a kind of very attractive track record. We bring these people and they recommend each other to come to us, they put their impressions into videos. So they show the videos, that this President was so excited. So he learnt a lot, the next president is coming with a great pleasure, and for us it was the surprise, that President of Bulgaria made blockchain meet-ups. We are colleagues in this forum, as he also made meet-ups. Congratulations! Let`s talk about future plans of LATOKEN. What are your plans on Lachain`s development? The plan is to make the decentralized money and assets market, to the valuable way to the Internet, use for transborder, transactions and investments. And Lachain is the system, where these tokens are issued and circulated and stored by users, who access their wallets and private keys. And they can exchange it without centralized custodial risk, yes, they can make transactions by signing their transactions via their wallet and put an order, signed via their wallets. And also the big case for cross-chain transactions, so you can send Bitcoin into Lachain wallet and get it into your Lachain wallet and control many cryptocurrencies from many blockchains in one wallet. What are your thoughts on Latoken`s market valuation growth in 2019? If you are talking about cryptocurrency, this depends on our activity in adopting the fuel for trading, so we get user-base and we plan to open more trading pairs with LATOKEN and give discounts for trading in LATOKENS. Where are we going to meet LATOKEN`s team next, at what events? We have something like twenty representatives worldwide, who visit most of the big events. You can find these representatives with the branded LATOKEN`s T-shirts or sweatshirts. The name of the company is visible on their T-shirts from kind of distance. And we are also planning to make Forums in London and Taiwan in the next six months. As well we partner with other forums and ecosystems. You have a well-organized team worldwide. Thank you for the interview, Valentin, and wish you great success on LATOKEN`s development in the year ahead!